Wearable technology market is on the rise, and several OEMs are planning to introduce wearable devices, while a few of them have already entered the market. Blackberry is one of those companies who has no plans to enter the wearable market, at least for now. 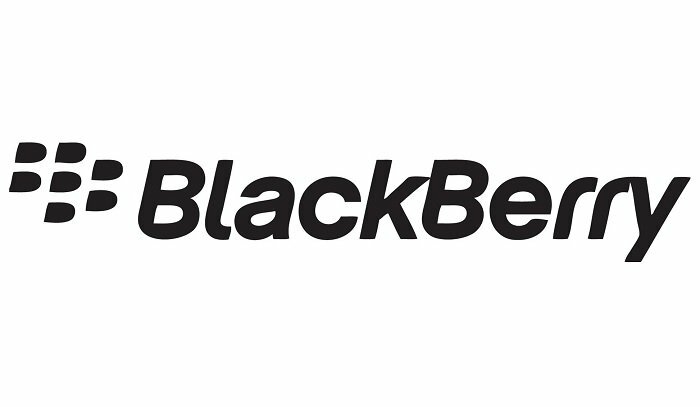 The news came at the Mobile World Congress 2014 where Blackberry CEO John Chen confirm the company has no plans to release a wearable device. This shouldn’t come as a surprise. The company is still struggling to make an impact in the smartphone market dominated by Android and iOS devices, and launching a wearable in the middle of the restructuring the company is going through might not be a good idea. Well, it doesn’t mean the company won’t launch it in the future, it may, but for now, it’s not the focus of the company. Recently, Samsung unveiled a bunch of wearable devices at the big event, including the Galaxy Gear 2, Galaxy Gear 2 Neo and Galaxy Gear Fit, but the Korean OEM has the funds to carry on with the venture — it’s touted as the largest smartphone vendor. On the other hand, Apple is also expected to launch an iWatch later this year, possibly in the second half.